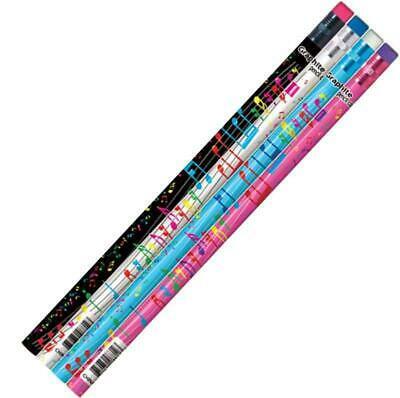 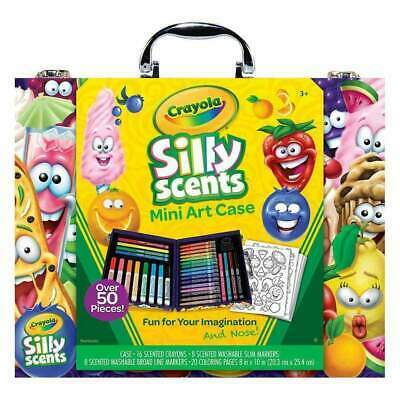 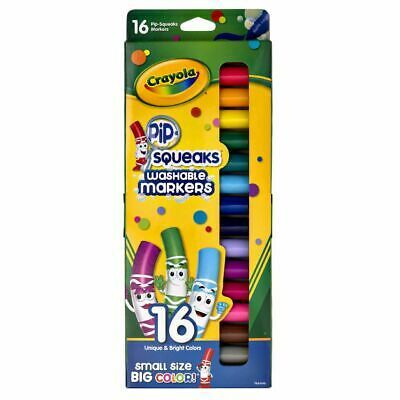 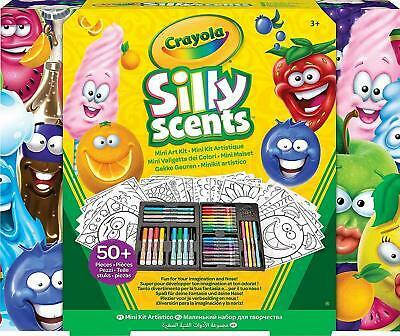 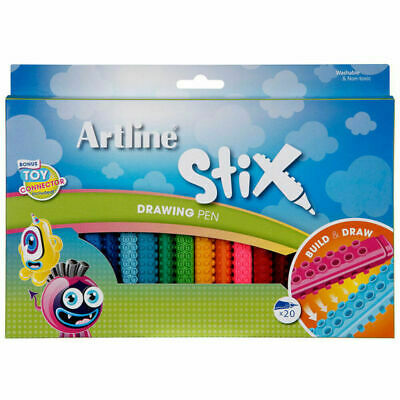 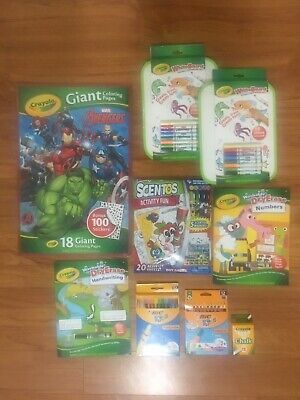 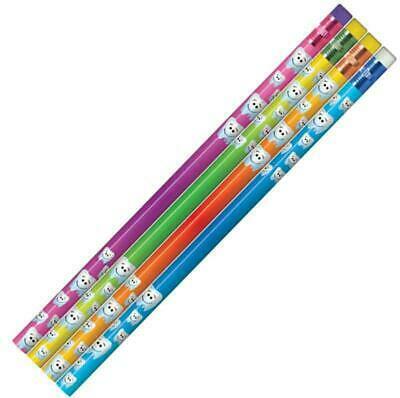 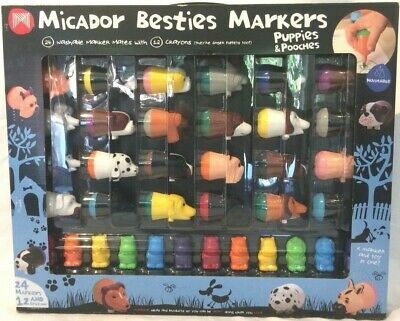 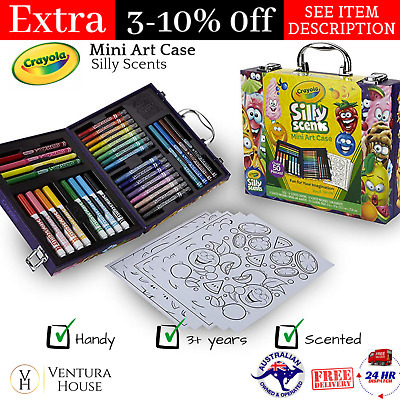 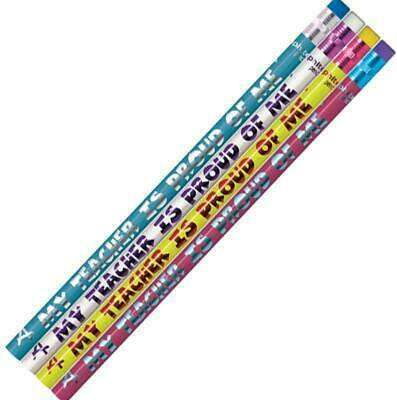 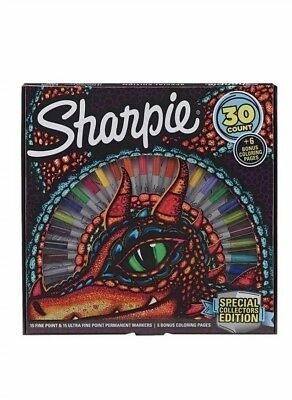 SMIGGLE LARGE SCENTED GEL PENS 30/PK!! 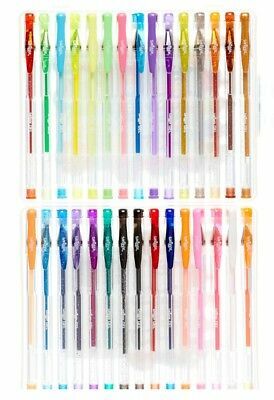 - NEON, GLITTER, PASTEL all in One Set!! 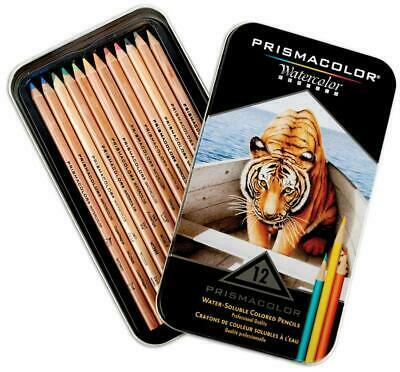 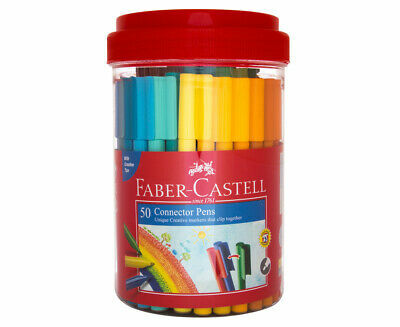 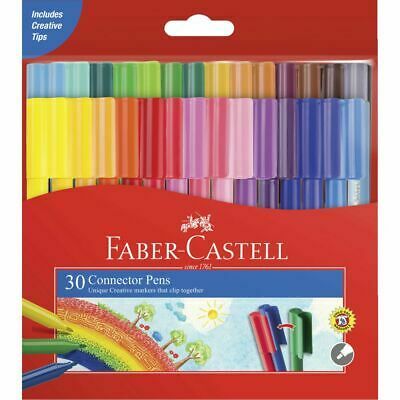 Premier Coloured Pencils - Set of 36 - Prismacolor Free Shipping! 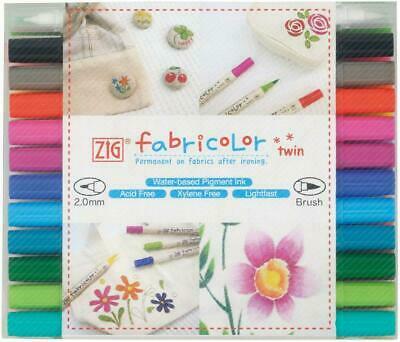 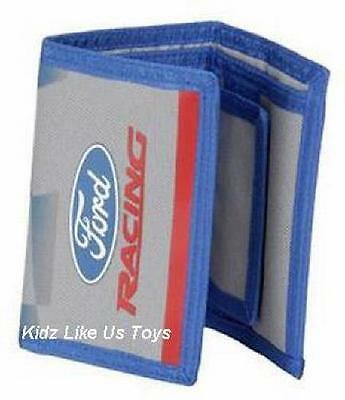 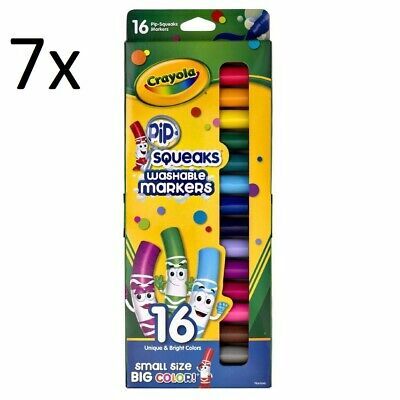 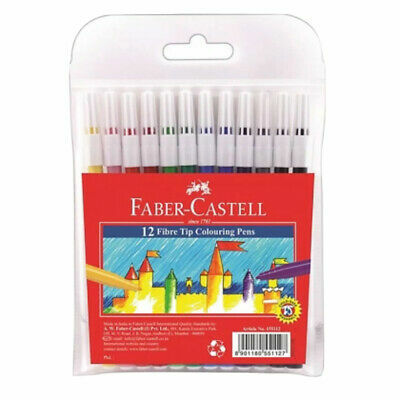 Fabricolor Twin Marker - Set of 24 - Zig Free Shipping! 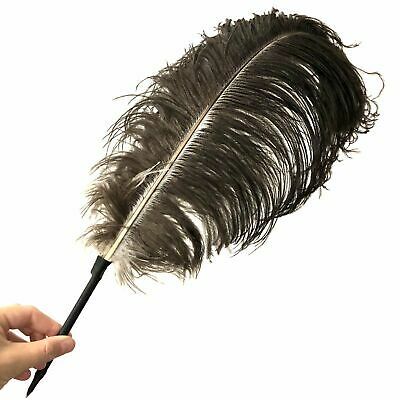 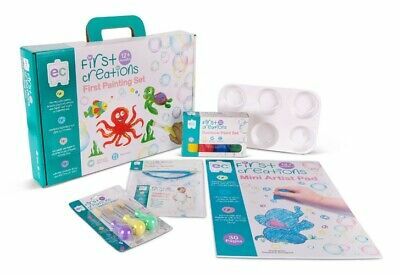 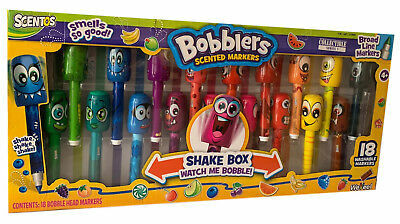 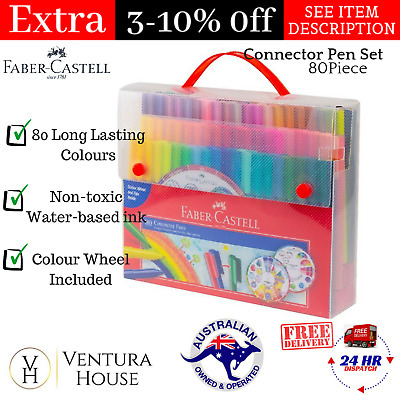 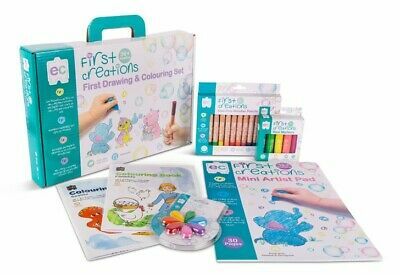 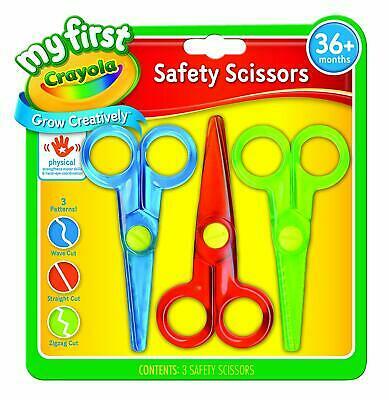 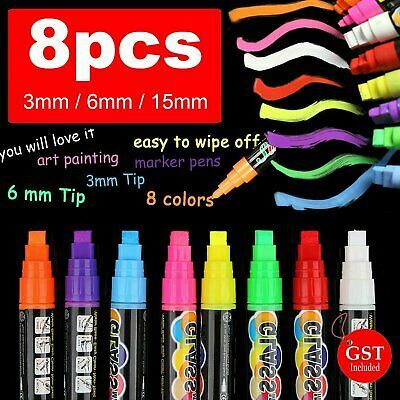 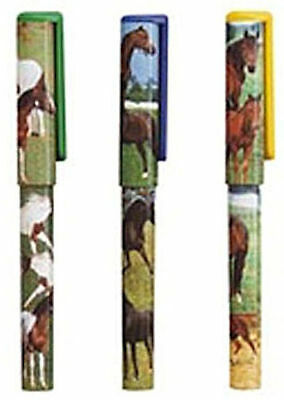 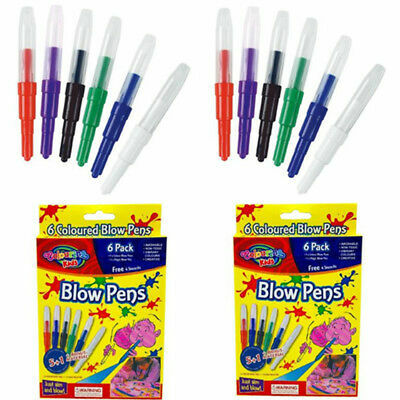 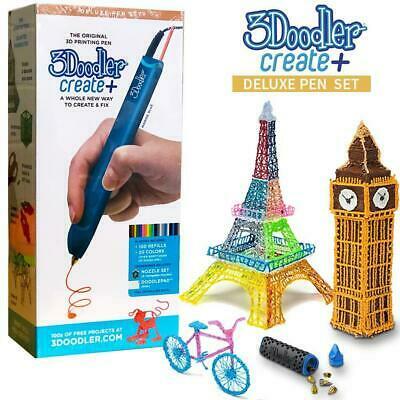 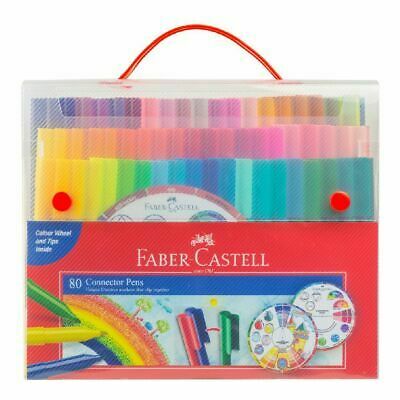 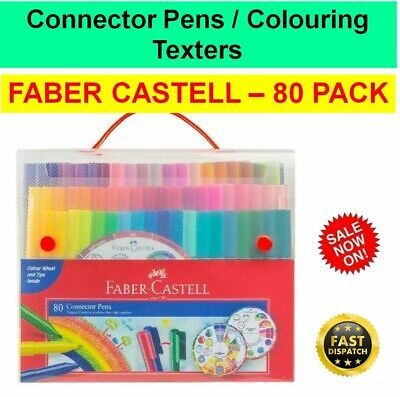 Start Pen Essential Set - 3Doodler Free Shipping! 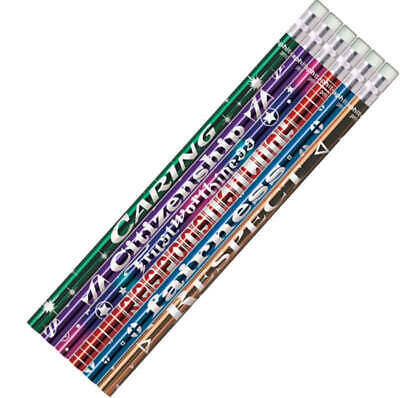 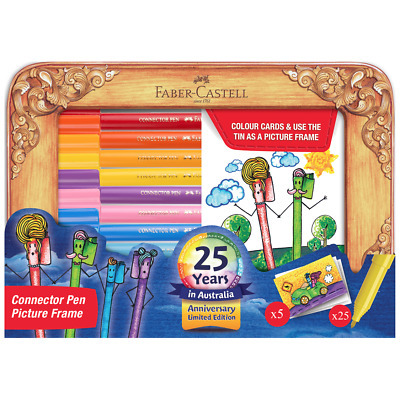 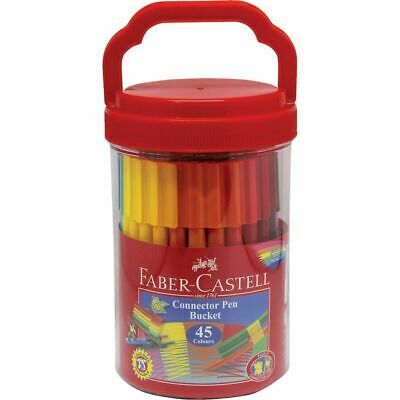 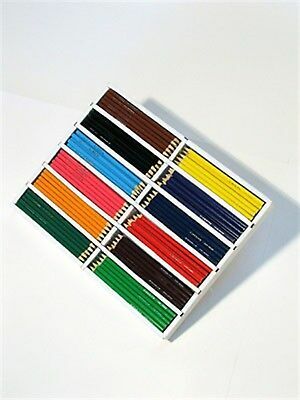 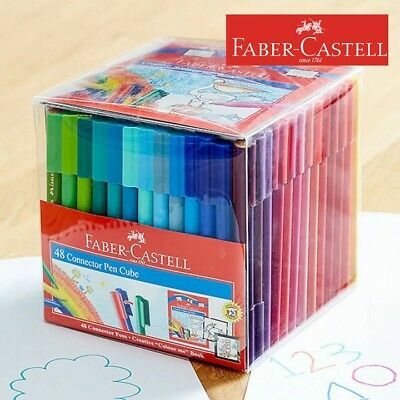 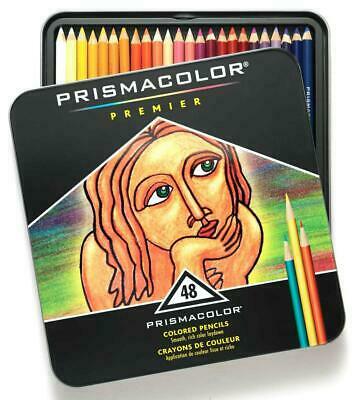 Premier Coloured Pencils - Set of 48 - Prismacolor Free Shipping! 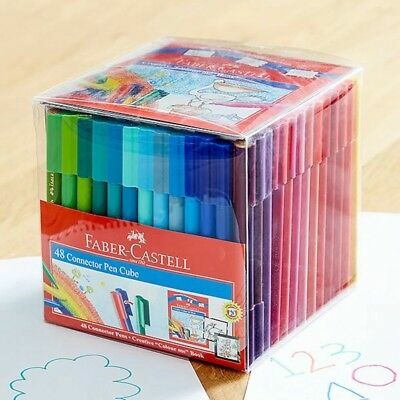 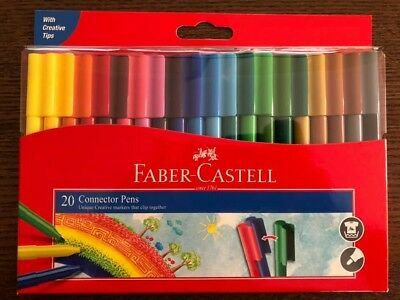 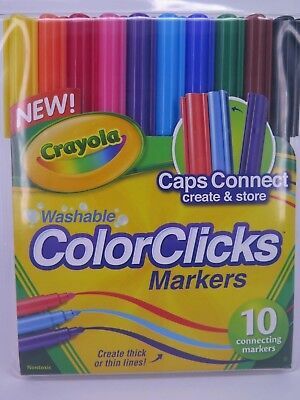 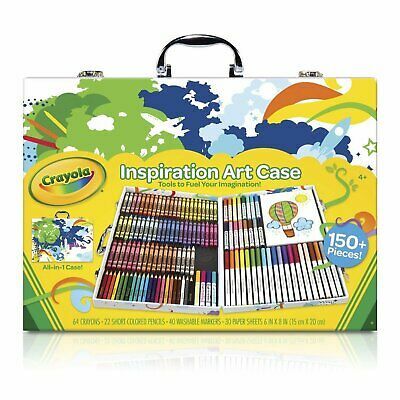 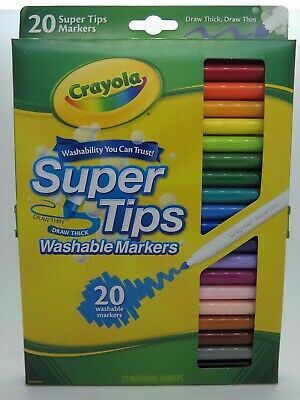 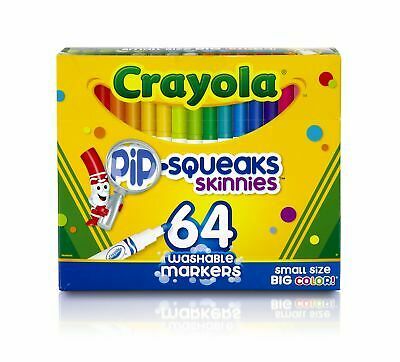 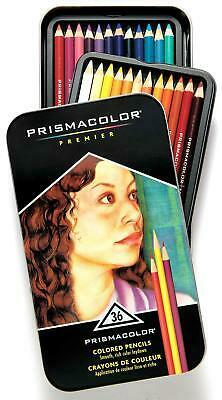 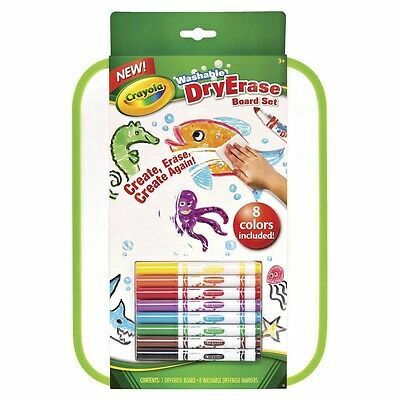 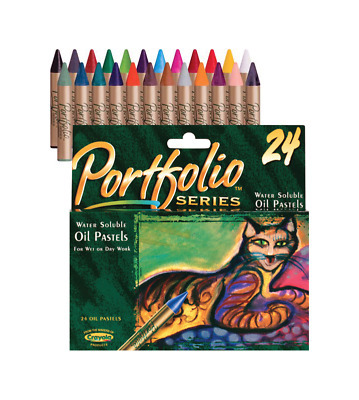 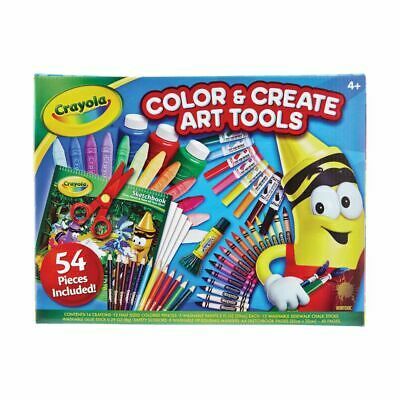 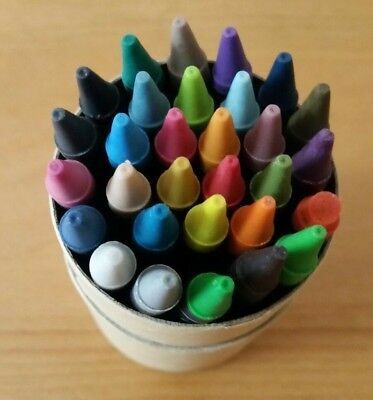 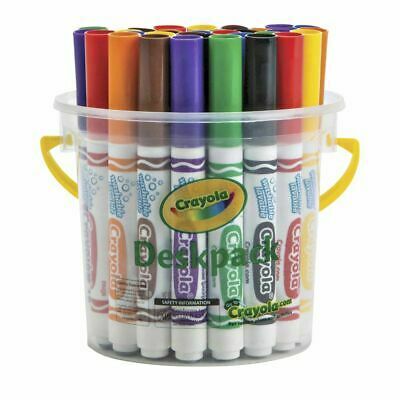 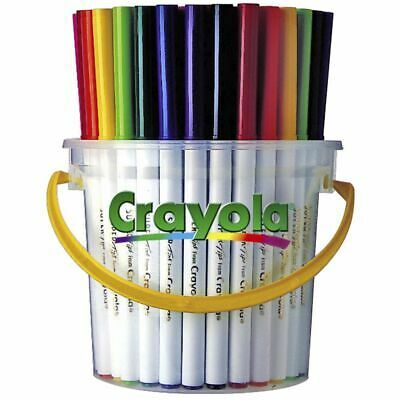 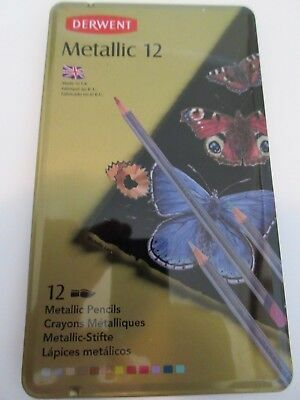 Premiere Water-Soluble Colored Pencil - Set of 12 - Prismacolor Free Shipping! 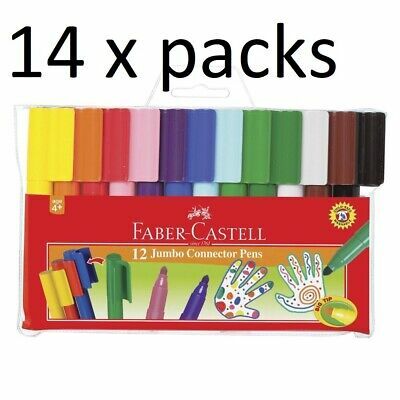 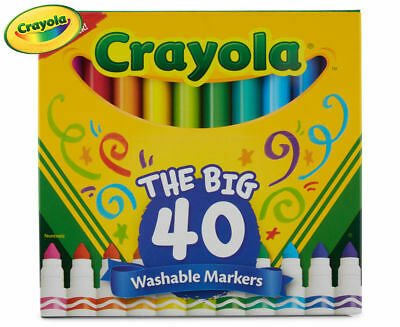 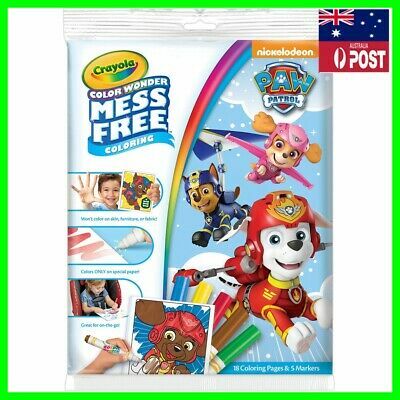 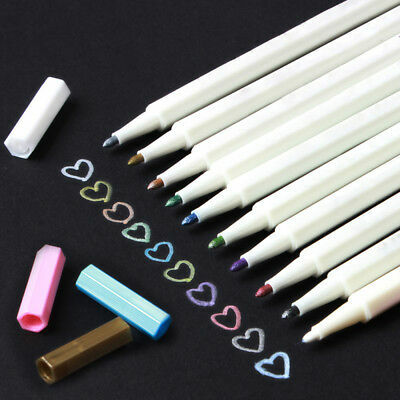 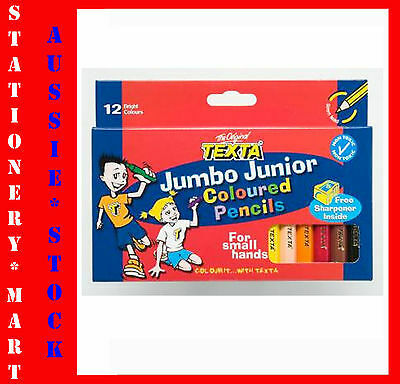 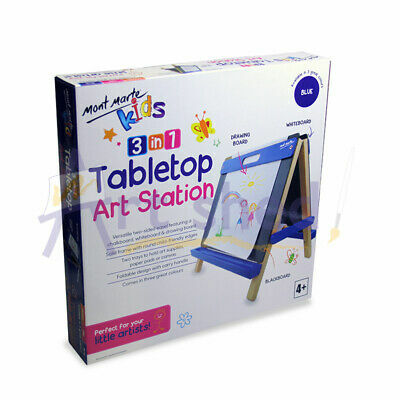 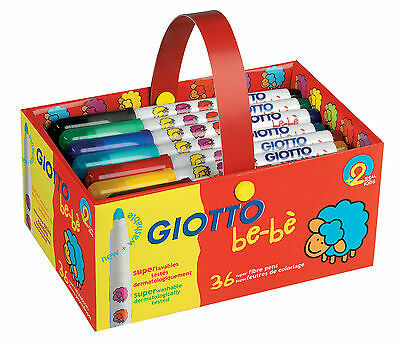 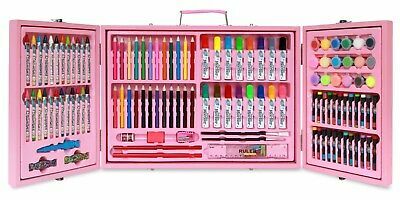 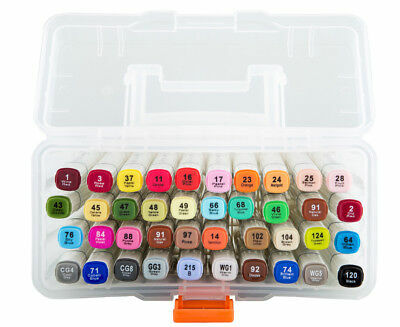 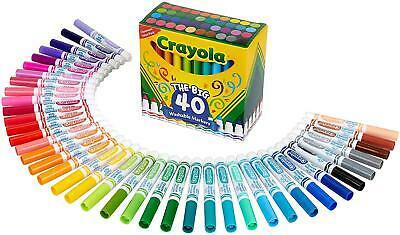 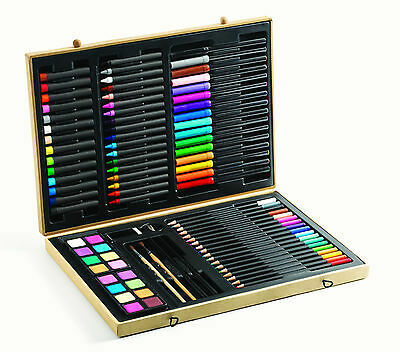 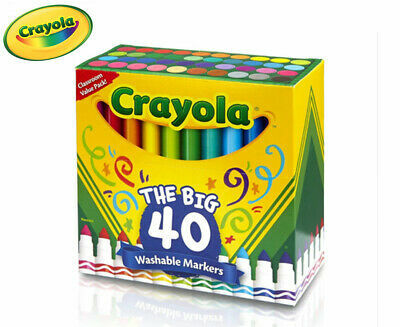 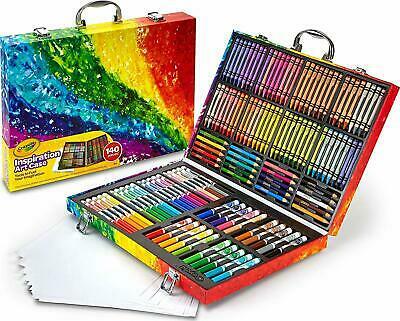 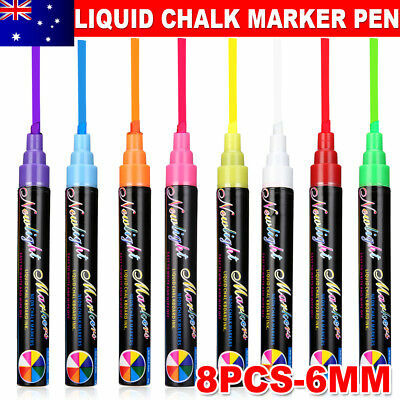 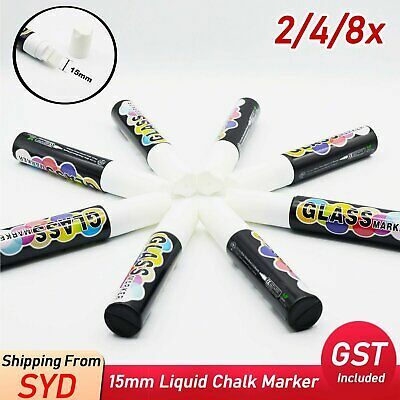 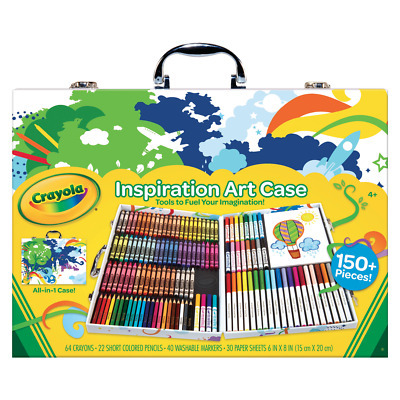 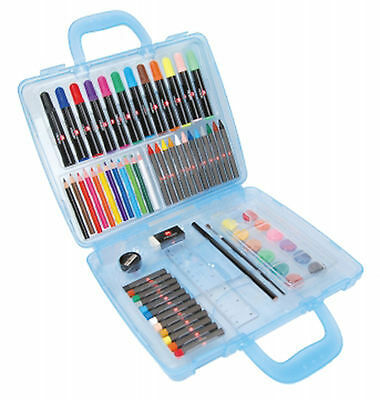 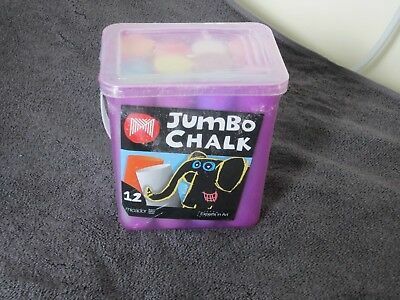 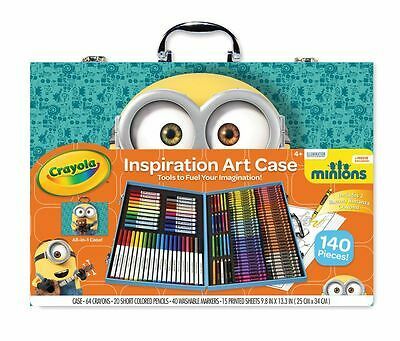 Jumbo Chalk Set X 2 - 12 Pieces Each Set. 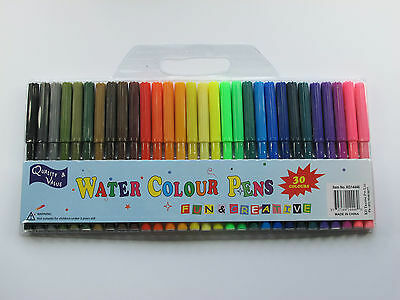 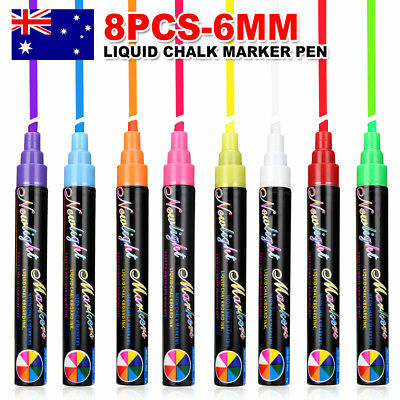 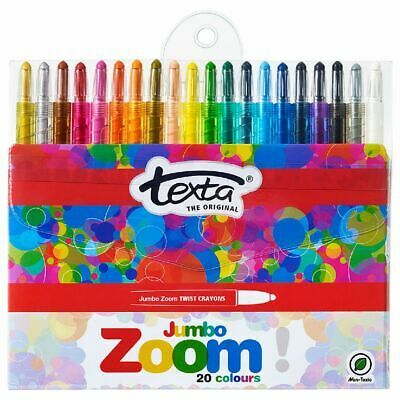 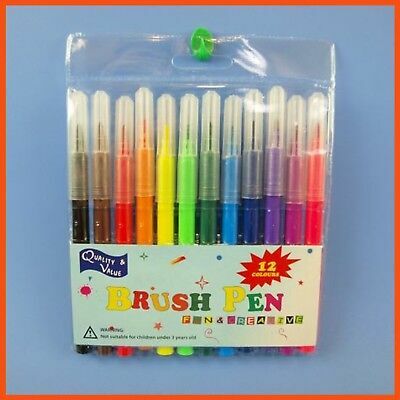 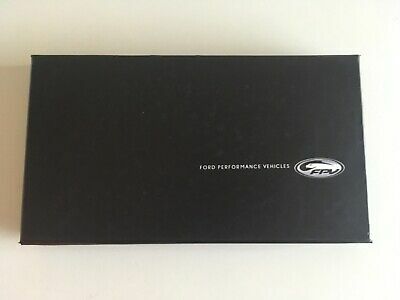 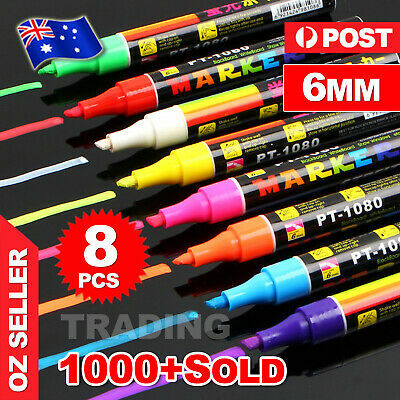 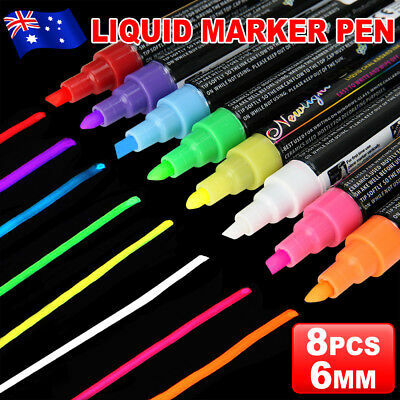 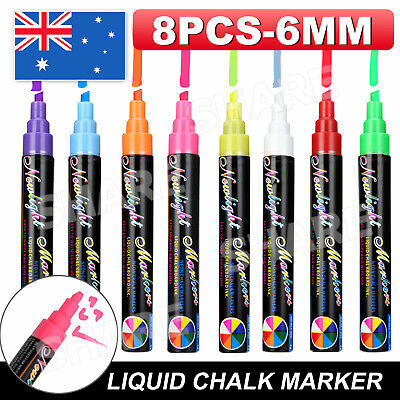 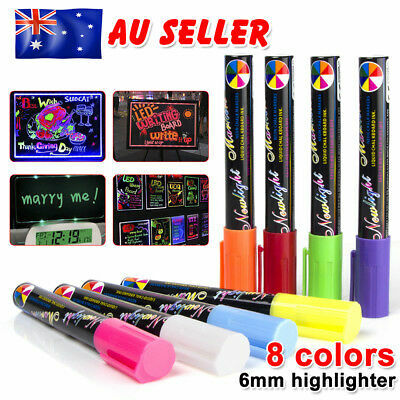 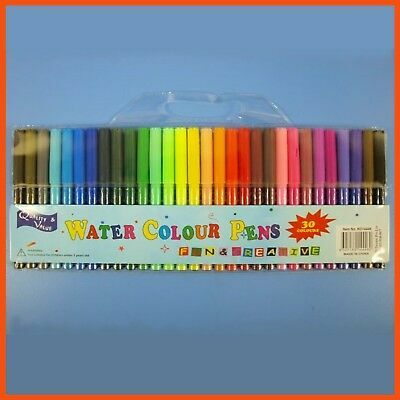 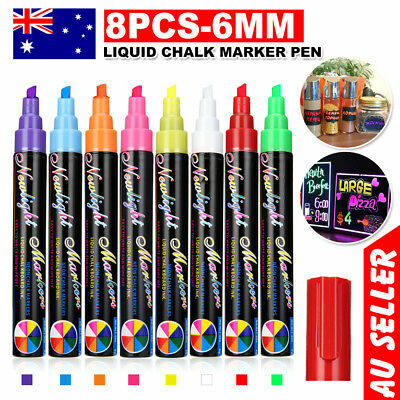 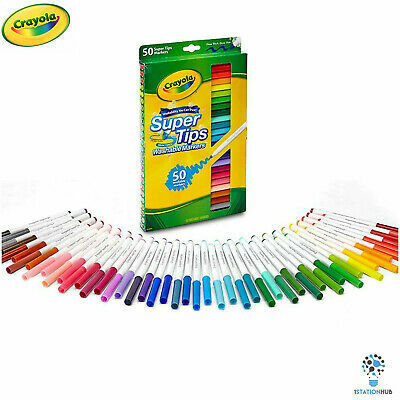 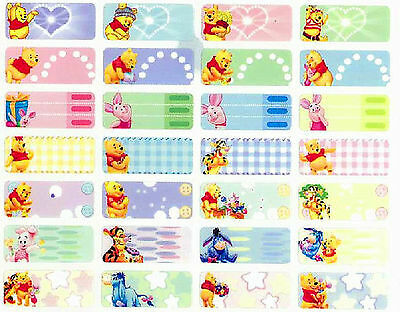 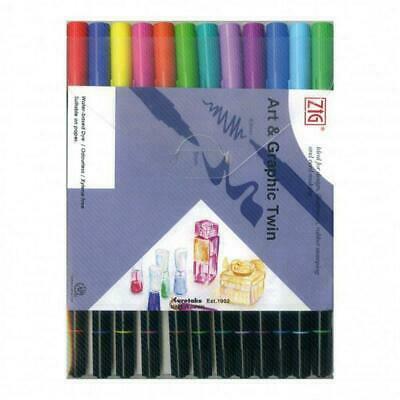 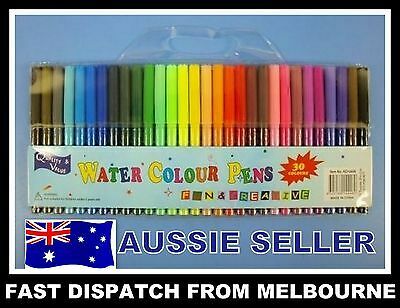 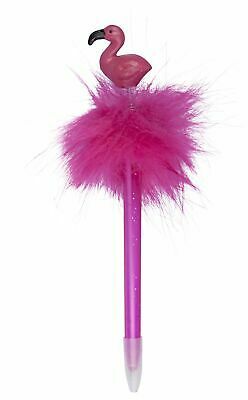 Art & Graphic Twin Coloured Pens - Zig Free Shipping!